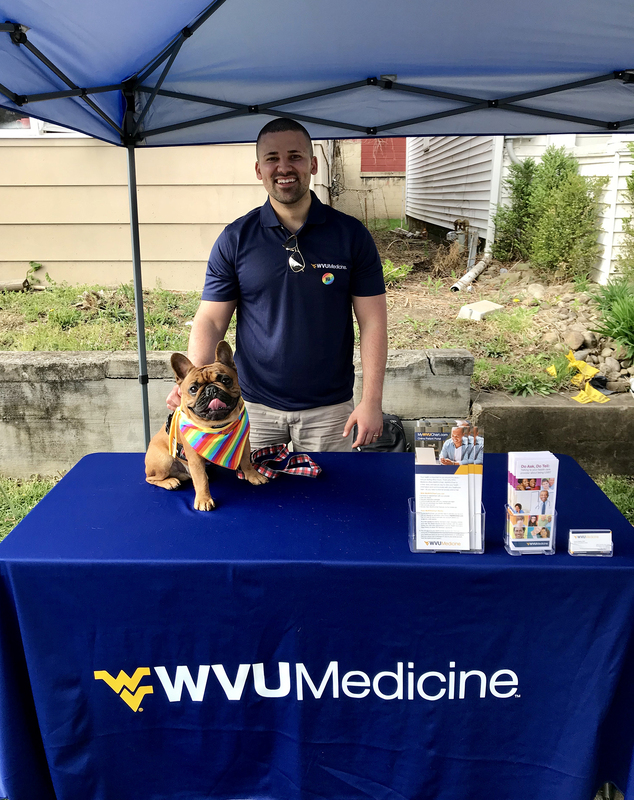 The event was hosted by Morgantown PRIDE, a local organization whose mission is to sponsor and participate in events and programs that enrich the Morgantown community and affirm the value of its LGBTQ people. It brought members of the LGBTQ community together, along with their friends, family, and supporters, for a day filled with live music, food, performances, and streets lined with local vendors. Adults and children alike joined together to increase visibility, build community, and celebrate the freedom to be themselves and be accepted for who they are. Cyrus Hajiran, MD, of the WVU Department of Family Medicine, was on hand to represent WVU Medicine.